Grade 5 is a key stepping stone for many musicians wishing to pursue music academically or professionally. 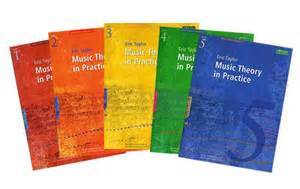 Taking our Grade 5 Music Theory Course is fun, informative and brings the science behind music to life! Grade 5 is a key stepping stone for many musicians wishing to pursue music academically or professionally. 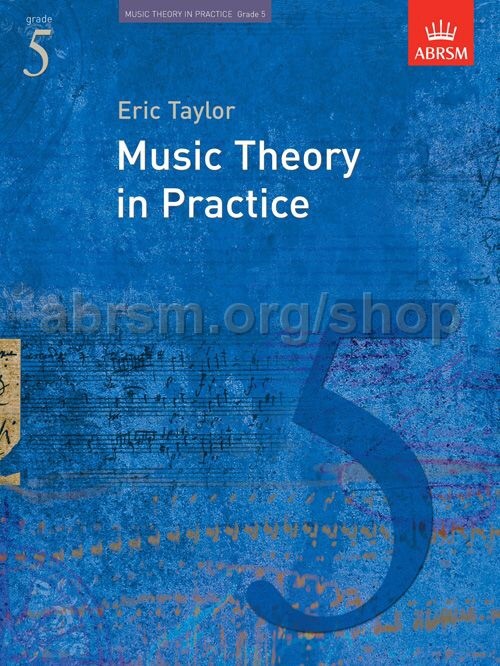 Nowadays, more and more universities and music colleges are requesting grade 5 music theory as an entry requirement for their performance and production courses. The Igloo Music Grade 5 Music Theory Course is aimed at musicians who have an interest in theory as well as those looking to enter further or higher music education. 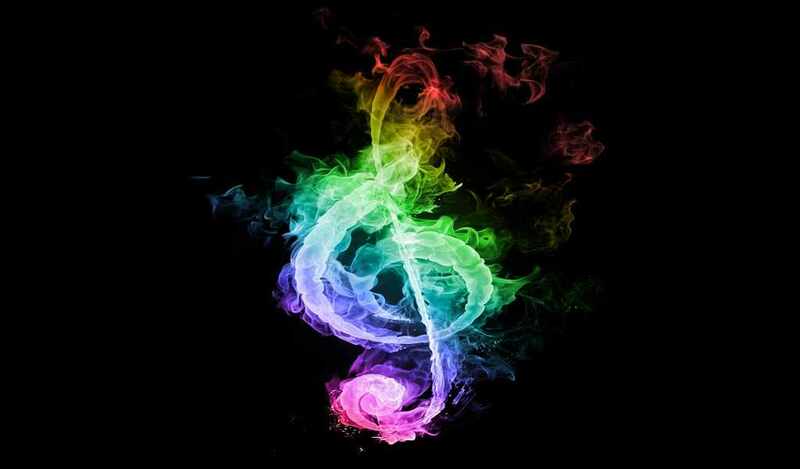 It explains rhythm, harmony and melody, the language of music and how all the elements fit together. It helps musicians to communicate ideas, either spoken or written and gives them a head start in creating great-sounding music. If you are taking your first steps in music theory and feel you are not quite up to the standard above, Igloo Music also offer private 1:1 coaching to get you to the entry level for the Grade 5 Music Theory course. Igloo Music can provide you with all the instruction and course material and also help with examination scheduling and entry. We can also provide mock exams and past papers to ensure you are fully prepared to sit the Grade 5 examination. 19 hours of expert tuition – get results, retain your learning, move forward with your music. Times: Group sessions Thursdays 7.30-9.30, 1:1s to be arranged by mutual convenience.